Soft-tissue damage can be hard to prove. One car strikes another from behind. Any driver who has spent any time traveling or commuting has seen it dozens of times. Although the impact can often seem relatively minor, a rear-end collision can do major damage, especially when airbags don’t deploy. 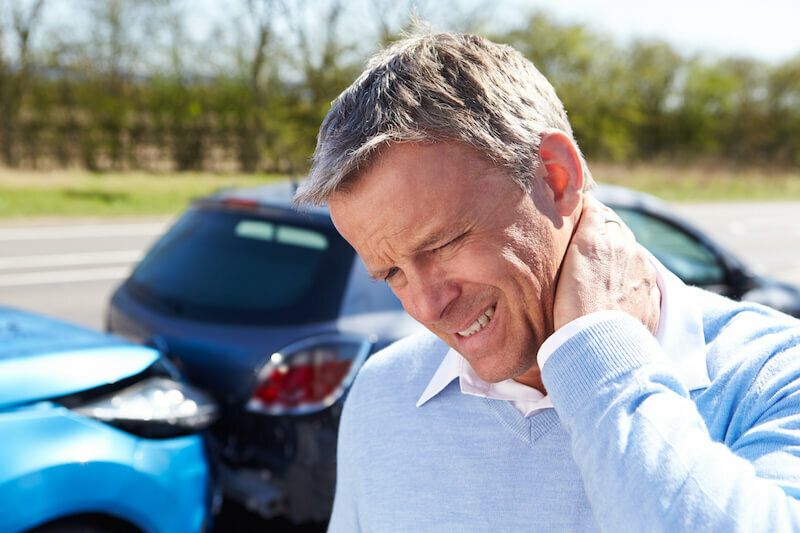 Even at low speeds, rear-end collisions can result in long-term pain and disability from whiplash, sprains, strains, muscle damage, nerve damage and more. And remember: injuries from auto accidents can often take time to appear. Amid the stress and confusion following an accident, you may not even realize you were injured until hours or even days later. Still, while significant, soft-tissue injuries can be hard to prove. The negligent party who hit you can easily claim that you’re exaggerating the extent of your injuries. Don’t let that happen. You have one chance following an accident to be compensated for your injuries, medical bills and lost income. There is no second chance. Get a doctor’s exam to prove that your injuries are believable. Call an experienced, hard-nosed attorney who will fight to make sure you are compensated for your injuries, bills and lost income. Retaining strong legal representation immediately following a vehicle crash not only helps you obtain the maximum level of compensation, it can speed up the repair and recovery process and help you prevent further injuries. The highly skilled auto accident attorneys at Montagna Klein Camden know the law and know your rights. We’ll help you define fault in the accident and make sure you are rightfully compensated under the law. If you don’t contact an experienced car accident attorney, the other party surely will, and they will look to take advantage of you at every opportunity. Call or contact the auto accident attorneys at Montagna, Klein Camden today.